As you saw yesterday, I was in Knoxville this past weekend to explore my boyfriend’s new city. It’s a gorgeous town, full of life and southern charm. Aside from the fact that it’s the home to one of Kentucky’s biggest SEC rivals, the University of Tennessee, it’s an area he is sure to love. We spent the weekend checking out new restaurants, found a nice spot to watch UK games, and even did some apartment decorating. Like I’ve said, every place needs a bit of “home” and a feminine touch, right? 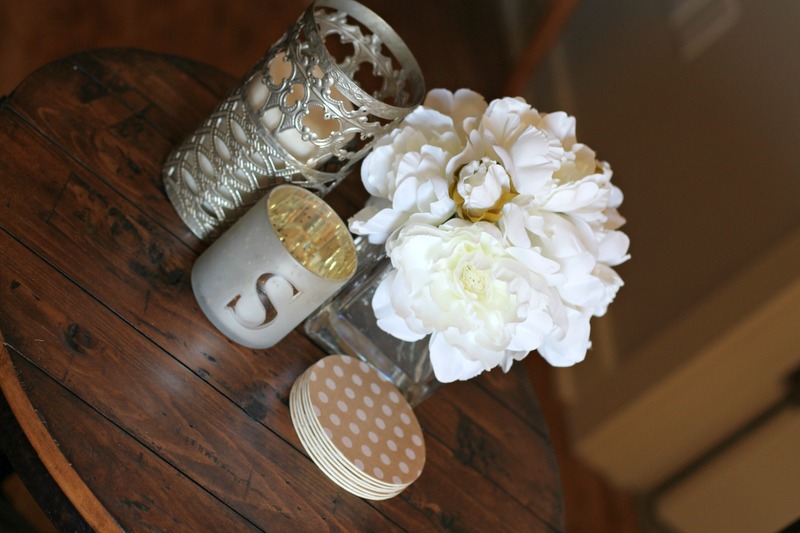 Much to his chagrin, I’m sharing a few of my favorite pieces I added to his new apartment. Might I add, it looks pretty darn good. PS – Coming Soon, A New York City Apartment Round Up! 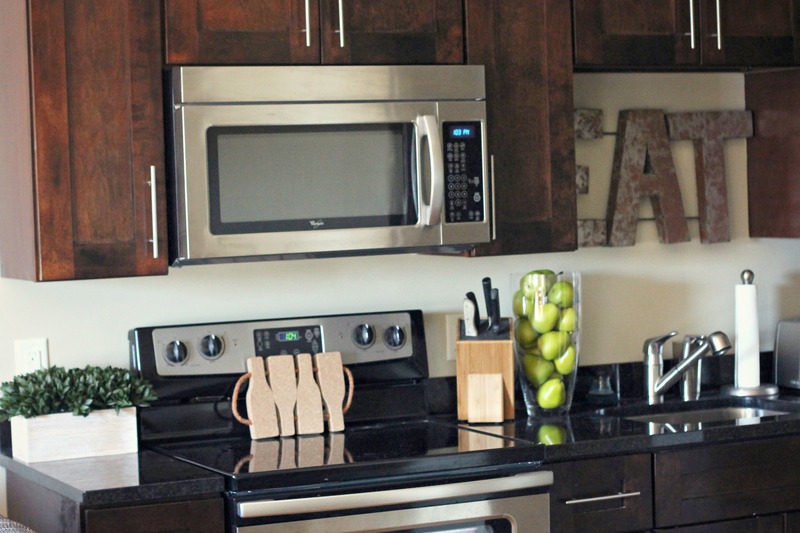 Every apartment, even those with very little counter space, need a pop of color. Lately I’ve been obsessed with hints of green, especially in the kitchen. To add to the dark countertops and cabinets, I picked up these bright green pears (HERE), a large vase (HERE), and a small faux plant (HERE) at TJ Maxx. I’ve linked a few similar options for you to check out. Added bonus, all of Evan’s manly things still tie in, and he gets out of having to water a plant. Evan’s furniture is all very rustic, yet absolutely beautiful. To add to the small kitchen table area, I found these PERFECT wooden chargers (similar HERE), and accent plates (HERE). 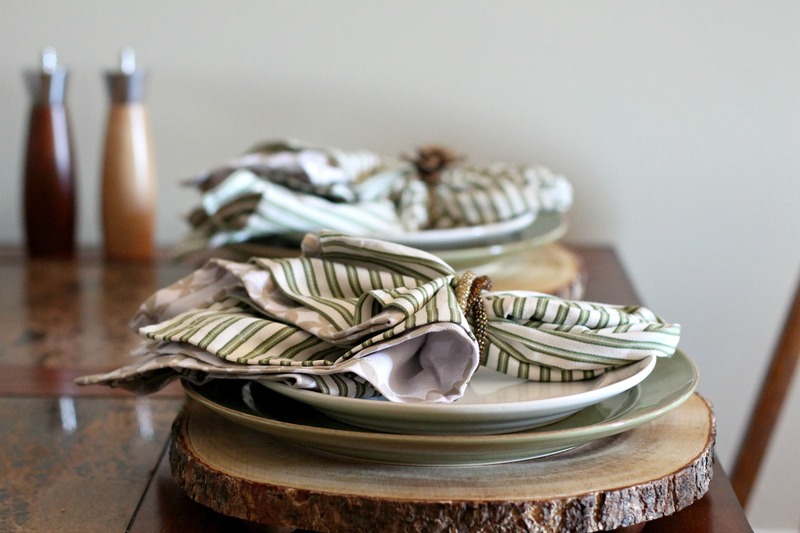 Green is a pretty neutral color, so I’ve added two napkins (HERE) and two different napkin rings (similar HERE) to go with the natural, wood decor. This may be my favorite touch to the apartment (thanks HGTV for the inspiration). We are both from different parts of the south, and this sign fits our design aesthetic just perfectly. We found this and a few other items at Digs on The River in Bowling Green, KY. In this photo above, I wanted to capture a few more pieces we decided to hang in the living room. First is a photo of Evan’s dog Margo that I took. My mom had my photos turned into prints with the help of South Hill Gallery & Photo Therapy. The second piece is another Digs on the River find. 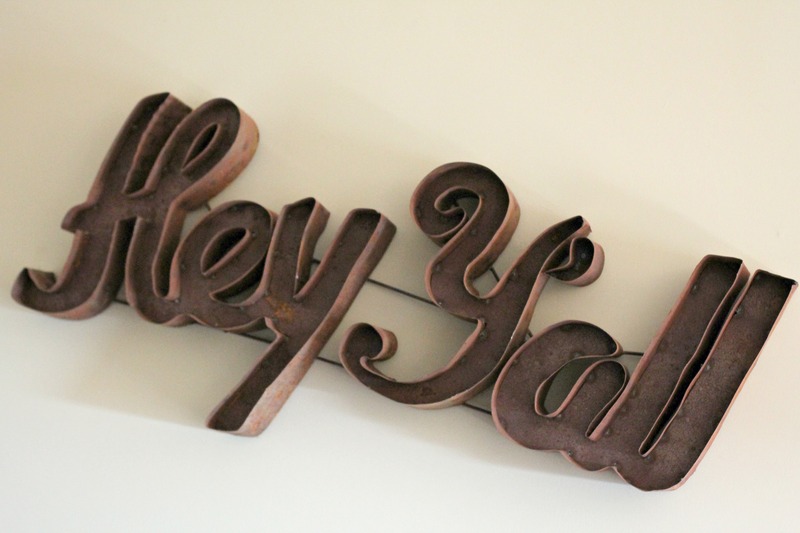 I love this barn wood Kentucky sign. Lastly, we found this whiskey poster in New York at a street market. 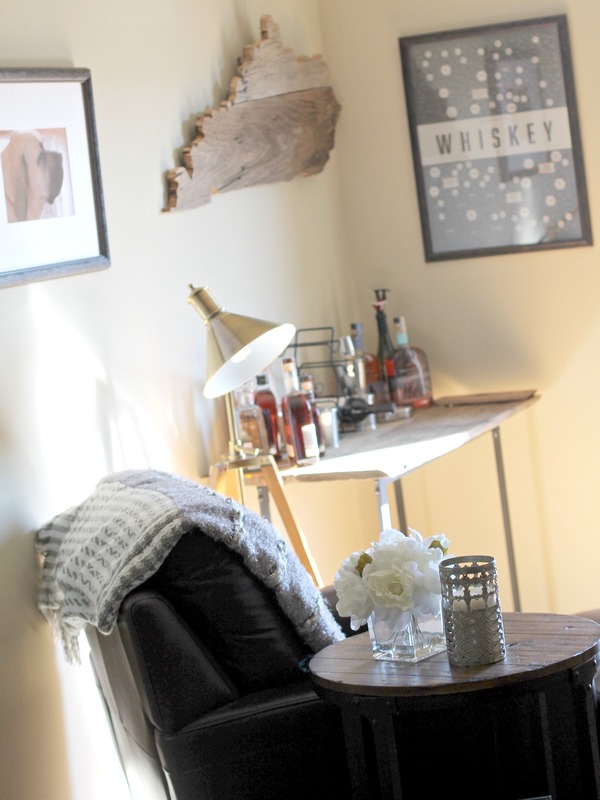 Over the “bar cart” area, we thought it was just the right fit. Table accents will always be hard for guys to understand. I am pretty sure Evan didn’t even look in the cart or ask questions when I picked these pieces out. I’ve linked to my favorite floral table top decor (HERE) for anyone needing some design inspiration. 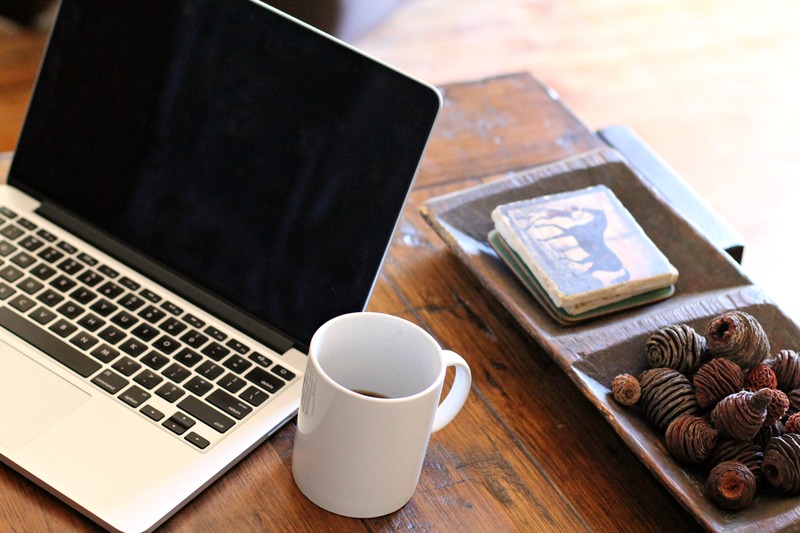 The coffee table doubles as a work space, so naturally we don’t have a lot on the table. But I do love these coasters and this coffee table tray. I’ve linked to a similar tray (HERE). In the living room, we put up three more pictures that I took on one of our weekend trips to upstate New York. These photos were turned into gorgeous watercolors. 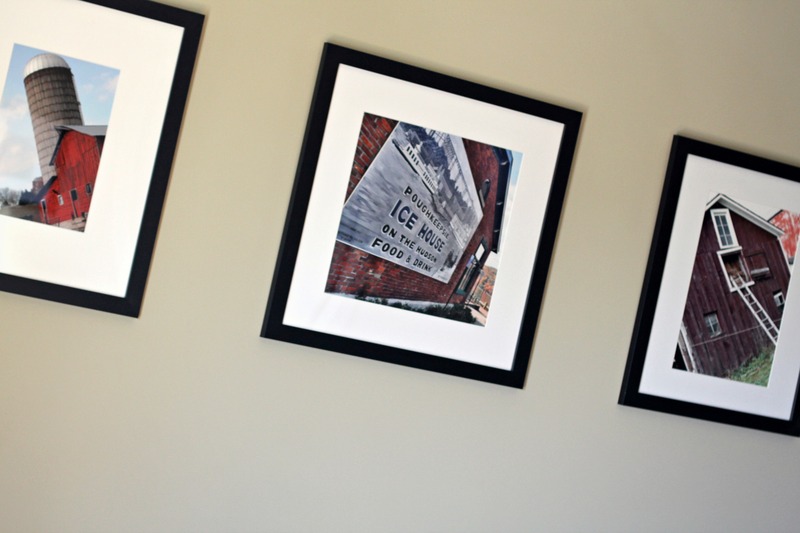 Thanks again South Hill Gallery & Photo Therapy in Lexington, KY for your help with these. I am 100% obsessed. 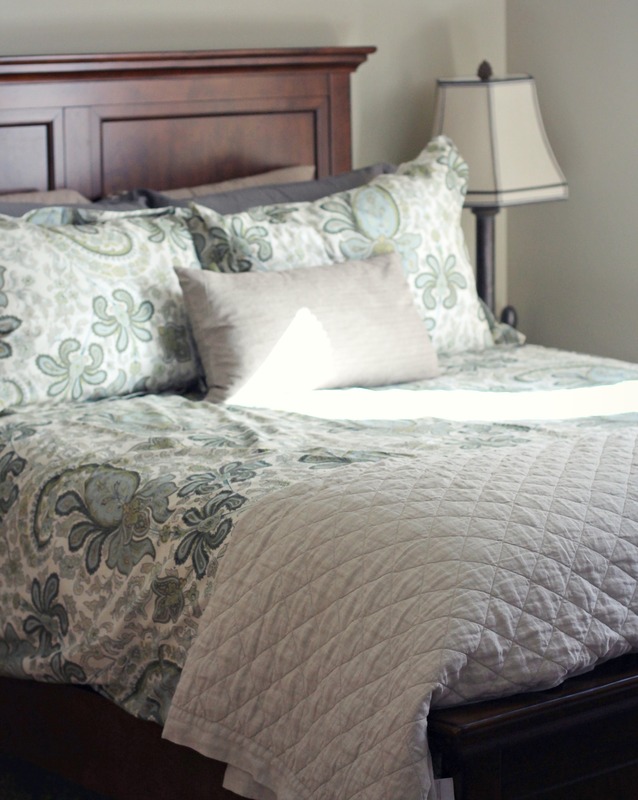 With the help of a few Pottery Barn gift cards, Evan and I scored this amazing quilt (HERE) and duvet (HERE)! I am usually a small shop / thrift shop kind-of-girl, but every now and then, Pottery Barn does hit the jackpot! What’s an apartment without your favorite pictures? 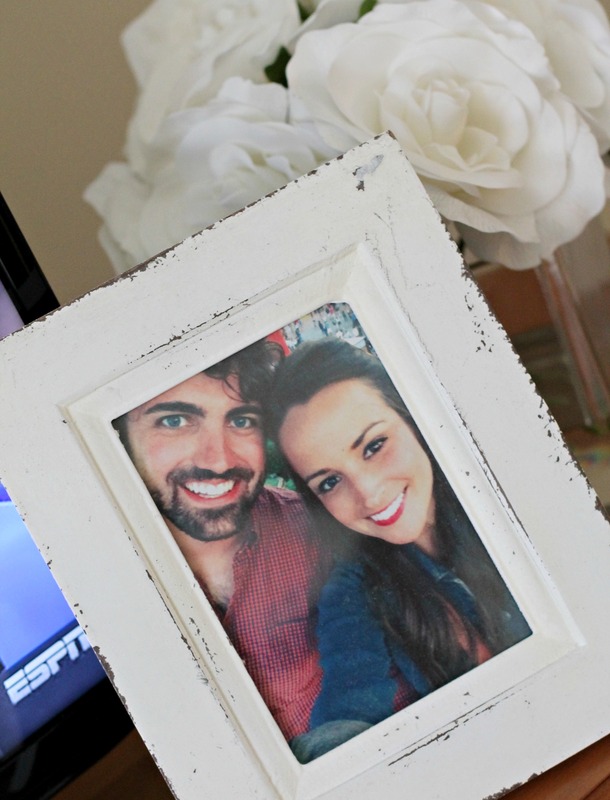 I love this frame, so I’ve linked to a similar (inexpensive) one HERE. 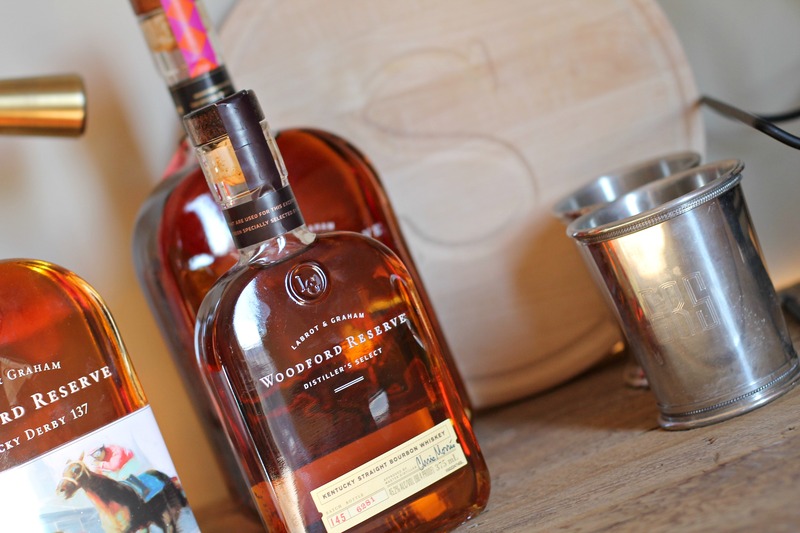 Lastly, for a few kicks and giggles, no home is ever complete without some Woodford. I always say, I’m a Woodford County girl for more reasons than one.